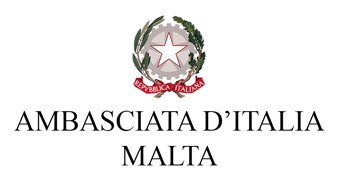 From 21 to 24 November 2018 will be held in Malta the first Business Forum Italy Malta (MIBF) dedicated to all lawyers, accountants and notaries regularly enrolled in an Italian and Maltese professional register. The event is organized by the Italian-Maltese Chamber of Commerce (MICC), with the encouragement of Mario Sammartino, Italian ambassador to Malta, and is the first forum of its kind in Malta. Italy is the first country for trade relations with over one billion euros of products exported to Malta. The investments on the Maltese territory by the Italian entrepreneurs are evident. 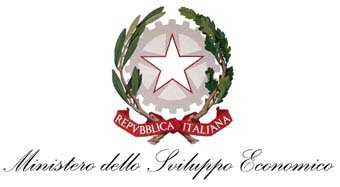 There are over 8000 companies that have an Italian shareholder, including restaurants, bars, commercial activities of various kinds, gaming, trading and financial companies. “The aim of the MIFB is to promote a proper culture of corporate internationalisation and all the opportunities for foreign investment offered by Italy and Malta-says Victor Camilleri, president of the Italian Maltese Chamber of Commerce- We want to provide Italian professionals who have customers interested in starting an international business in Malta, a precise training to have all the elements of knowledge useful to identify what is the most suitable form of investment. 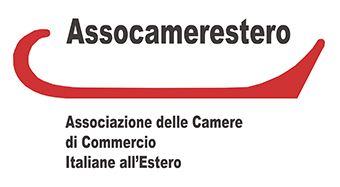 All professionals participating in the Forum who will pass the final test, will be given the opportunity to become a member of the Italo Maltese Chamber of Commerce. “Becoming a Representative of MICC will give the opportunity to become part of an international network of high-profile professionals who can guide customers in the process of internationalization both in Italy and in Malta -says Denis Borg, General Secretary- the Representative members, in collaboration and agreement with the MICC, will have the possibility to organise country presentation, information and training events, entrepreneurial missions in their own areas of work, in order to disseminate Italian and foreign entrepreneurs investment opportunities in Italy, Malta and the Mediterranean”. Not only that, for the first time in Malta all the opportunities for investment in Italy put in place by the Italian government with the plan “Invest in Italy” will be promoted. Ronaldo is an important example of foreign investor who will benefit, for all his income not generated in Italy, of the flat tax to 100,000 euros. 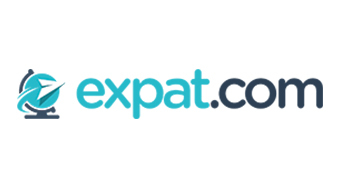 In Malta there are hundreds of law firms that work globally for the management of the assets of important international investors who, at the moment, see the island of the Knights as a gateway to the Mediterranean and Europe. During the MIBF, the opportunities for attracting investments that Italy has reserved to them in the plan “Invest in Italy” Will be explained by expert. Another key element is blockchain, Malta was called the island of the cryptocurrencies and blockchain. On November 24 within the MIBF there will be the first blockchain Summit Italy Malta. “The Government of Malta was the first at European level to regulate the ICO and blockchain- president Camilleri continues -there are many Italians active in this field. The Italo Maltese Chamber of Commerce, through the best law firms in Malta, has decided to create a specific summit for the Italians. The aim is to give entrepreneurs active in this area the opportunity to understand how to set up an ICO in Malta, to quote their fintech to the Malta Stock Exchange and to understand all the consequences from a legal and fiscal point of view if residing in Italy”. 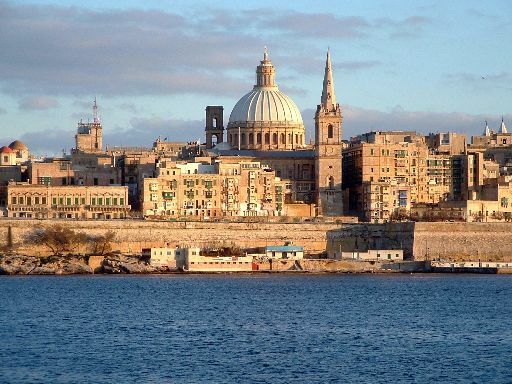 Italian Embassy informs that tenders about the restoration of the Anglican St. Paul Pro-Cathedral in Valletta have been published. The project, financed by EU, includes the restoration of the internal walls, the roof and the lighting. 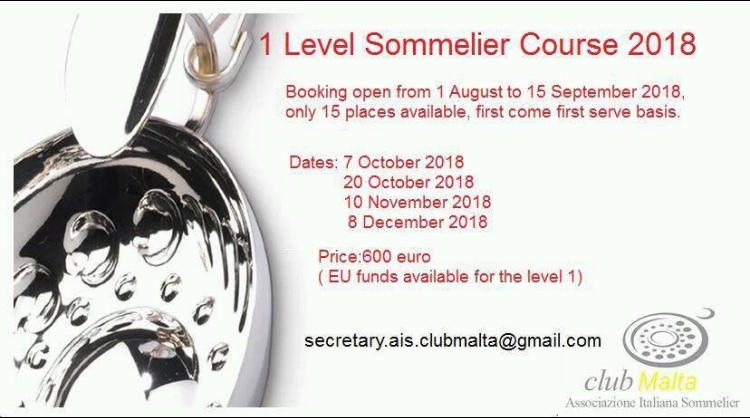 Dear friends, here are the dates of the new first level Ais (Italian Sommelier Association). For further details, write us on the e-mail address below (available places left 15). 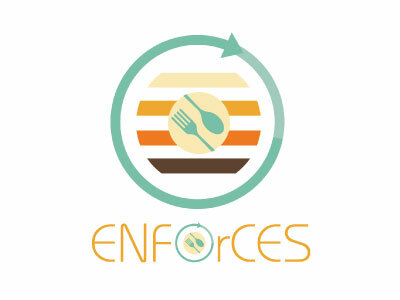 Remember that the course can be funded by the European Community. Tradition passion innovation, a territory: Trentino, an ancient family and the commitment of a woman who, following her father's footsteps, has passionately dedicated her life to the family business by selecting quality grapes in the cellar and making famous wines of great value worldwide. We will go to the discovery of Trentino, its vines and we will taste a classic Italian method: Trento doc. It is with deep regret and profound sadness that we announce the passing away of one of our founder members, a past council member, a Past Vice President and valued friend, Mr. Antoine Vinci. 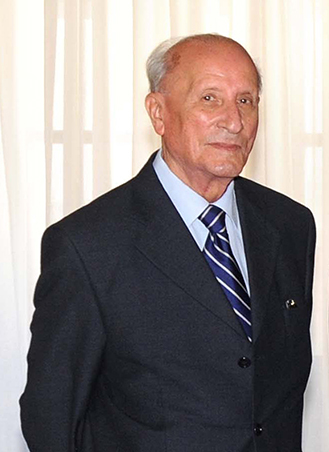 He will always be remembered for his contribution and dedication to the Maltese Italian Chamber of Commerce.